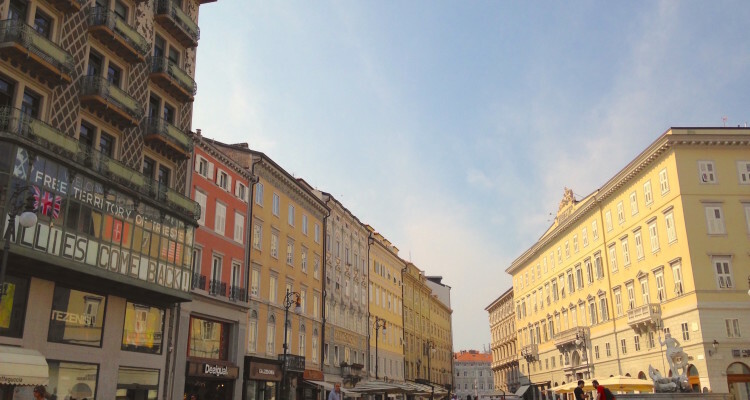 Trieste, 15 September 2016. – (photos) On the anniversary of the coming into force of the 1947 Treaty of Peace with Italy, the Free Trieste Movement, that defends the Free Territory of Trieste and its international Free Port from the abuses of the provisional Italian administration, is calling the British-United States administration again. 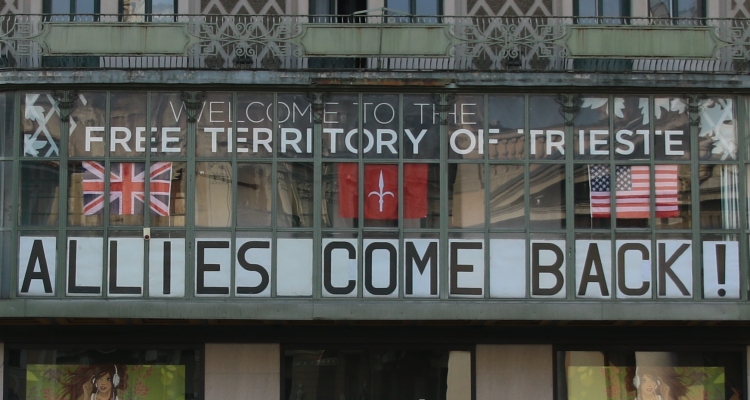 The Treaty of Peace establishes, since 15 September 1947, the Free Territory of Trieste as a sovereign State under the direct protection of the United Nations Security Council and equipped with an international Free Port at the service of all States of the world, granting special rights to Switzerland, the Czech Republic, Slovakia, Austria and Hungary. 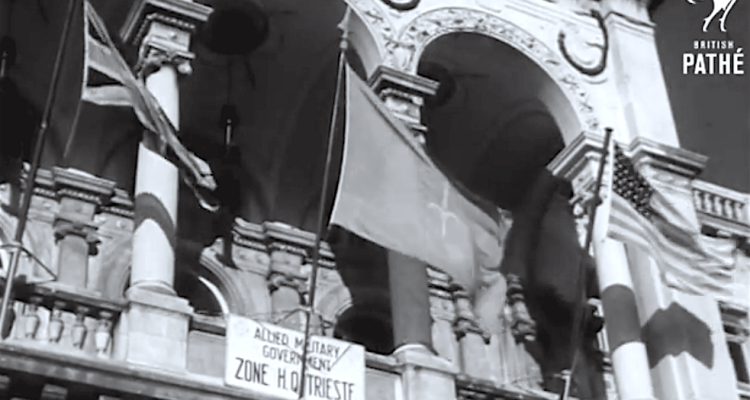 The present-day Free Territory consists in the capital city with the international Free Port and five smaller municipalities, and the Treaty entrusts its provisional administration to the Governments of the United States and of the United Kingdom, which did directly exercise it until 1954 with the Allied Military Government Free Territory of Trieste – AMG FTT and special military corps (TRUST, BETFOR). In 1954, the Governments of the United States and of the United Kingdom sub-entrusted the temporary civil administration of the Free Territory of Trieste to the Italian Government and its military defence to the NATO. However, the Italian administration violates this special trusteeship mandate, simulating that the Free Territory and international Free Port belong to the Italian State… (analyses and information published on: http://www.lavoceditrieste.net, http://ipr-ftt.one, http://triestelibera.one).